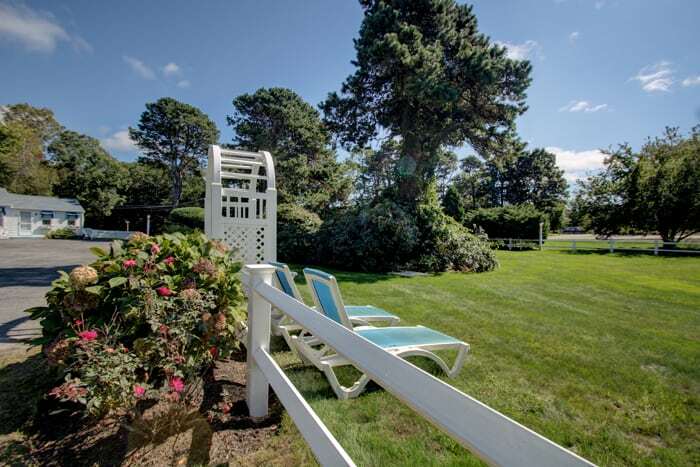 Whether you are seeking a family vacation or a quiet weekend getaway, there’s no better place than beautiful Sandwich on Cape Cod for a memorable vacation! 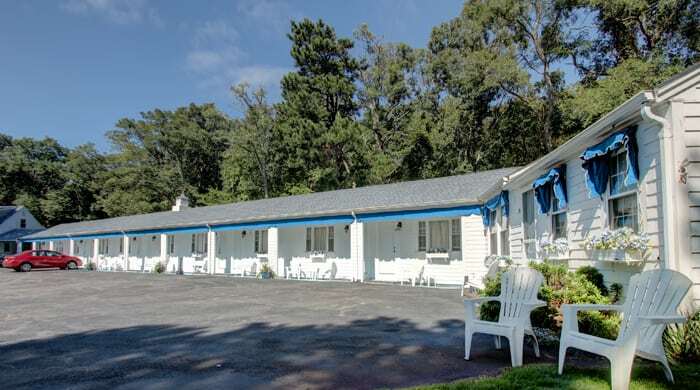 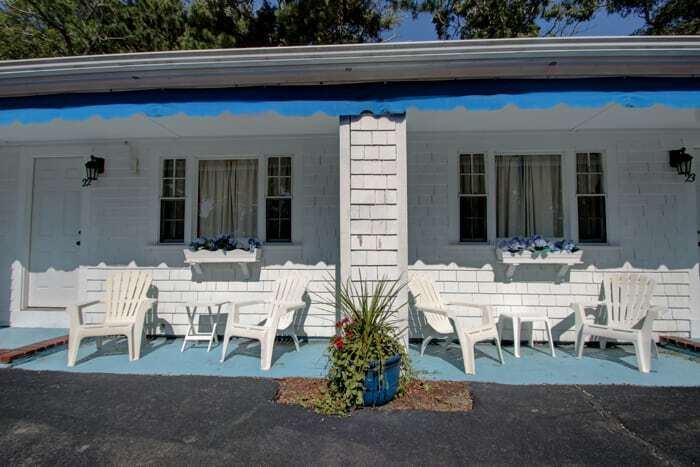 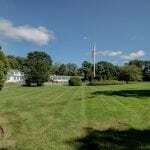 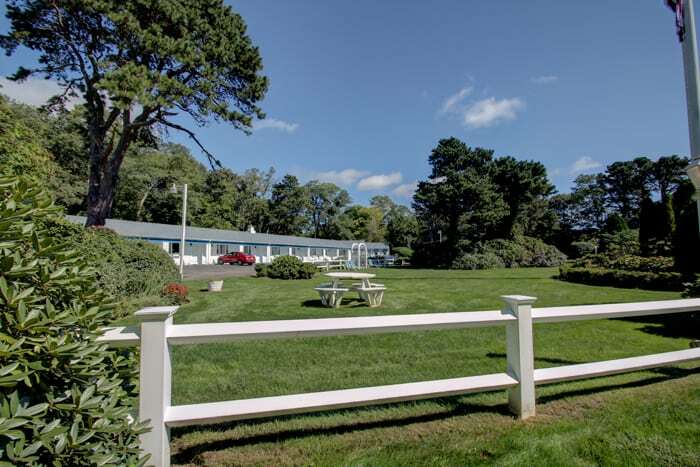 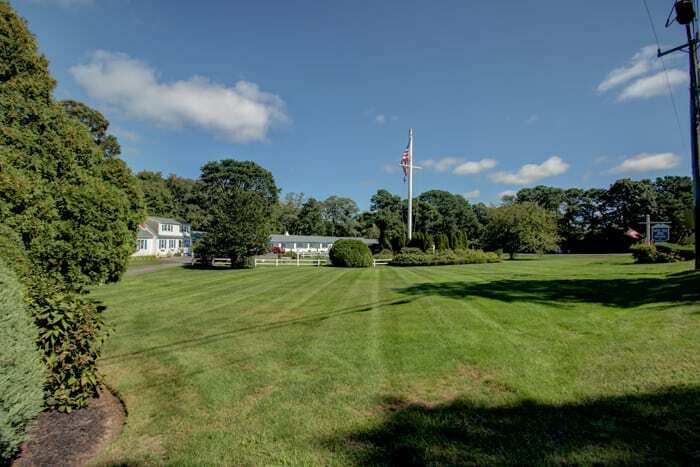 Conveniently located on route 6A in East Sandwich Massachusetts, the Sandy Neck Motel is set back from the road and offers 11 quiet, spacious and quaintly appointed guest rooms and one efficiency suite. 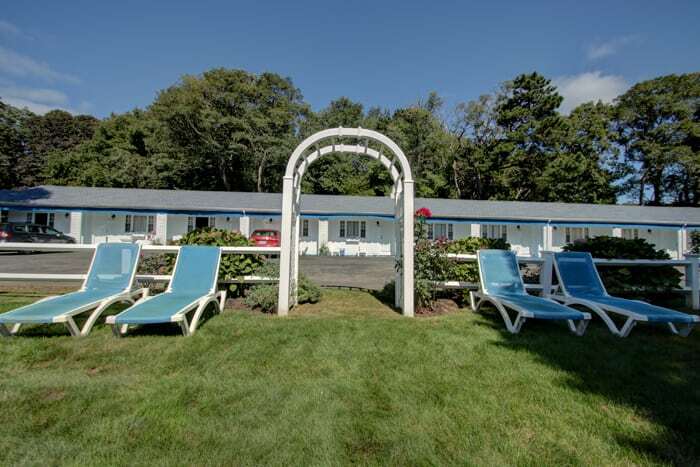 We are located at the entrance to Sandy Neck Beach and are the closest motel to the beach. 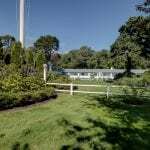 Click here to see how close. 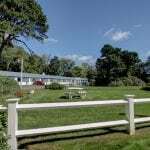 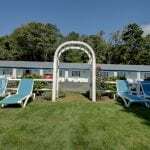 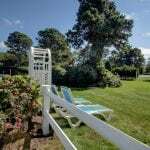 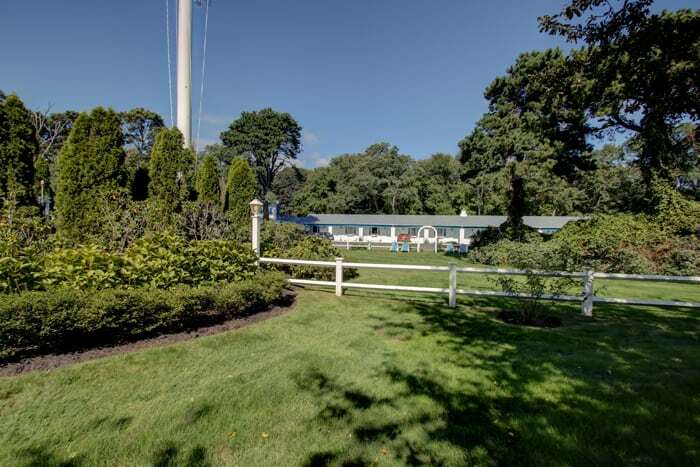 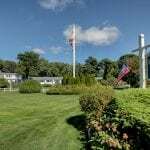 The Sandy Neck Motel is the ideal spot for exploring the many attractions and activities Cape Cod has to offer. 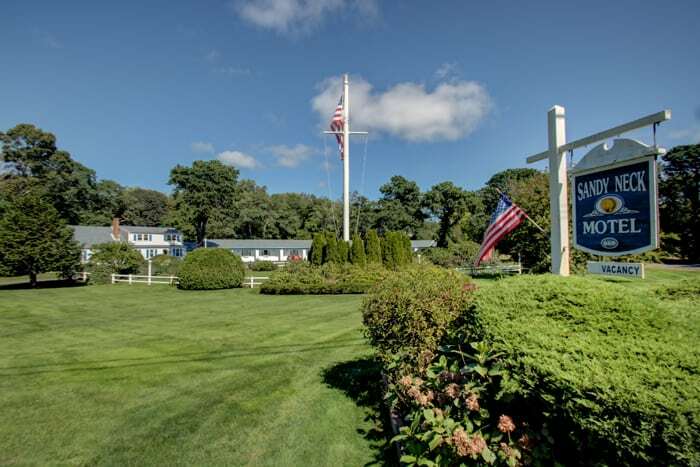 Spend the day visiting the pristine beaches of Sandwich, Barnstable, Hyannis and all of Cape Cod from here. 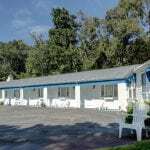 Excellent restaurants, beaches, gift shops, entertainment and Lewis Bay for fishing or excursions are all conveniently located within 3/4 mile radius to the motel. 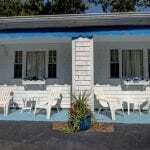 Click images above for larger views.